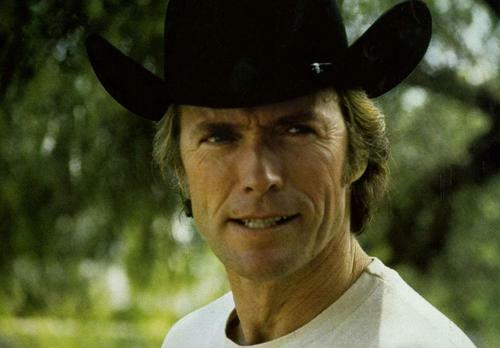 Clint Eastwood. . HD Wallpaper and background images in the Clint Eastwood club tagged: clint eastwood every which way but loose. This Clint Eastwood photo contains snap brim hat, hat campaign, Fedora, nadama sumbrero, Homburg, Stetson, and trilby. There might also be cavalier sumbrero, pagyukod sumbrero, ubod sumbrero, ubod helmet, sun helmet, yelmong pantropiko, and topi.